Main audience: policy makers, corporate CSR managers, NGO representatives and concerned individuals looking for a deeper understanding of how corporations and governments can collaborate with society in general to create a cleaner, more food-secure world. OTHER MATERIAL: Flex fees video. Report on Phosphorus and the circular economy. For this webinar, Copenhagen-based Humanitarian Water and Food Award (WAF) is partnering with Teknikmarknad, leading Swedish clean – tech engineers and The Swedish Sustainable Economy Foundation, working with innovative approaches to driving the circular economy. policy makers, corporate CSR managers, NGO representatives and concerned individuals looking for a deeper understanding of how corporations and governments can collaborate with society in general to create a cleaner, more food-secure world. Why phosphorus is the keystone of food security – and why it is also a major risk. How to put a price on pollution that changes the way people use technology: flexible pollutant fees. Why dredging dead regions of the Baltic may save ecology of the sea and the land. Reclaiming the assets of the past to drive the clean-tech of the future. How raising fees on waste water can lower the price of food and create jobs. Anders Höglund is an engine researcher and part owner of Swedish-based Cargine Engineering. Anders worked for VOLVO for 26 years as a combustion engine developer. He started to develop his ideas on flexible emission fees in 1988 when he realized that modern control technology approaches, among other things used to make diesel engines clean, can be applied to modern economies. 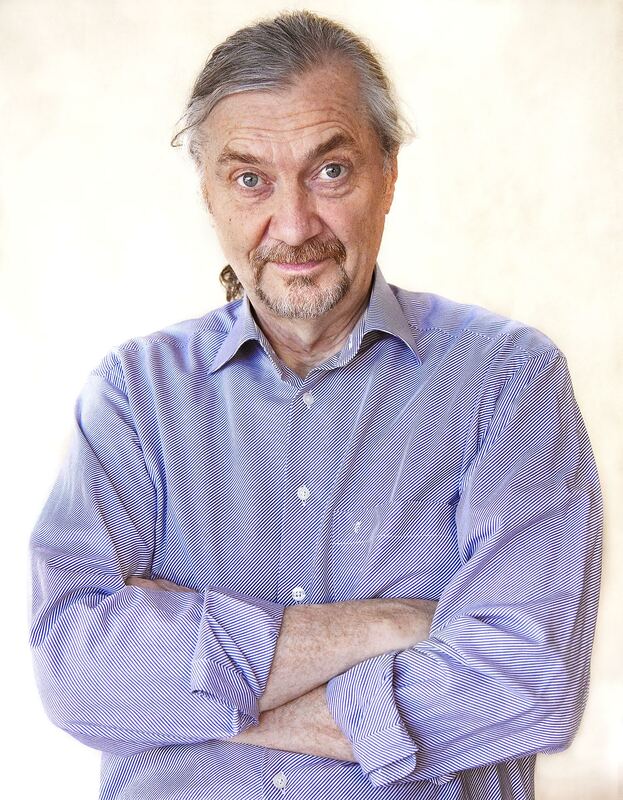 He has been a member of the Board of the Swedish Sustainable Economy Foundation since its inception in 1995. The webinar features live speakers, power points, short video animations, with an interactive text chat Q&A session at the end with the speakers.